message me if you want to play a game of halo. A lot of us all have mutual goals. You either join a spartan company to compete, for the Achilles, or for just a group of Halo gamers.  I have been playing Halo since the beginning and love playing it.There are two Spartan Company Mastery Commendations. The first is completing the first 3 levels of all the Kill Commendations. This awards everybody in the Spartan Company the Achilles Armor. The second is completing all 5 levels of the kill commendations. This awards everybody in the the Spartan Company the Achilles Helmet. Our goal is to grind away at these. The thing about this company is that I will not boot you if you take a break from Halo like these other companies. You can message me if your interested but I am trying to provide a first come first serve experience. We are in it for the long haul so lets build a team that will burn these commendations while being Fully Torqed. Please go back to the old unlock system!